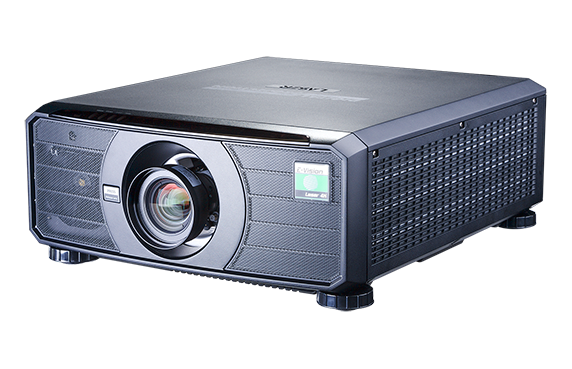 The E-Vision Laser 4K-UHD delivers a stunning 7,500 (HB) / 4,700 (HC) lumens from a stable solid-state light source, capable of producing over 20,000 hours of illumination. The 4K UHD resolution delivers stunning detail and image subtlety that only 4K-UHD powered by Texas Instruments DLP chip can. This single chip projector was developed with 'Fit and Forget' directive, ensuring it needs only minimal maintenance throughout the lifetime of the display. Equally compelling is the lack of lamp replacements due to the solid state illumination system. By bypassing regular lamp replacement cycles, almost all costs related to the E-Vision Laser are incurred at the time of purchase. This key characteristic allows the E-Vision Laser 4K-UHD to have a much lower cost of ownership over the lifespan of the display. Combine the exceptionally bright, long-life illumination source with a host of other precision features, and you have a projector solution that’s perfectly suited to a diverse range of professional venues. HDMI 2.0 comes as standard as well as HDMI 1.4b for when you need Frame Sequential and Dual Pipe 3D. 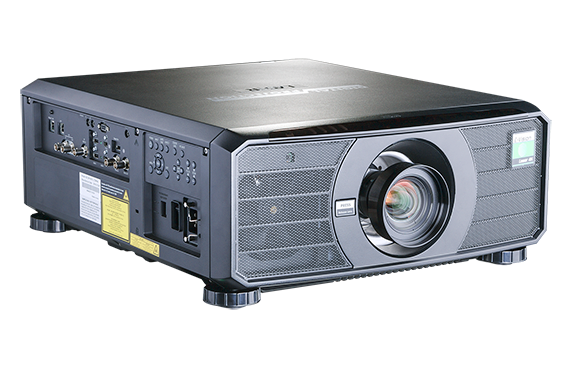 The E-Vision Laser 4K-UHD is a lamp-free projector meaning extensive savings on expensive maintenance and replacement cycles.